Built in GRP with Mahogany trim this replica traditional Maltese fishing boat would make an excellent workboat or support boat. 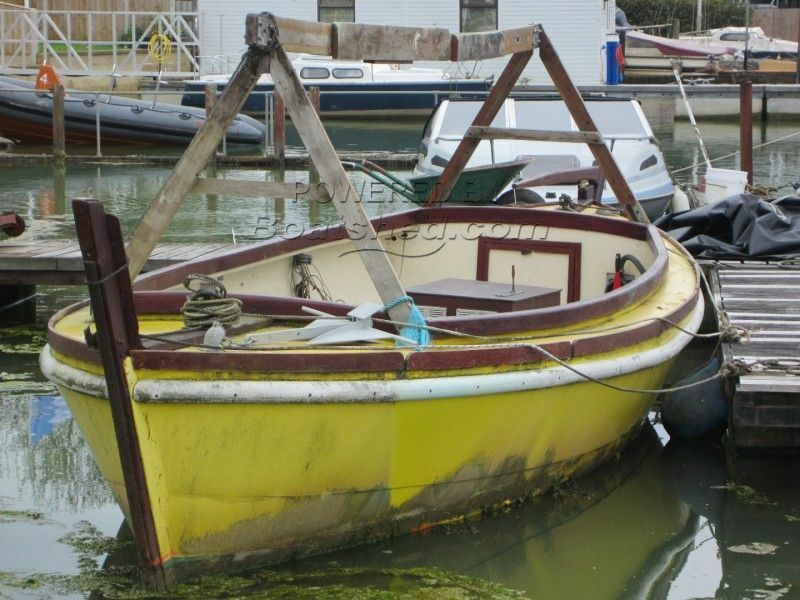 This Replica Maltese Luzzu 26 has been personally photographed and viewed by Corinne Gillard of Boatshed IOW. Click here for contact details.